More people are leaving religion and more non-religious Latinx parents are raising non-religious kids. Today, 32 percent of Latinx adults between the ages of 18 and 29 self-identify as nonreligious. Sign up to receive action alerts, tool kits, and sneak peeks into our work. Thanks for signing up! We will be in touch shortly as we begin working towards fulfilling the goals of our action plan. Learn more about our work by exploring this site! As an affiliate of the American Humanist Association, the Latinx Humanist Alliance’s mission is to facilitate social justice activism among, expand the visibility of, and foster safe spaces for Latinx humanists. The alliance is working with the American Humanist Association to build a speakers bureau, amplify the voices of Latinx humanists in the media, advocate for climate justice and immigration reform, and strengthen the national network of Latinx humanists.  We also join the Black Humanist Alliance, Feminist Humanist Alliance, and LGBTQ Humanist Alliance as a standing advisory council to the American Humanist Association’s Board of Directors. Our job as a council is to show our communities that we care. Despite leaving religion, many people still have a positive image of religion, mostly because they appreciate the role that religion plays in many communities as a service provider, they see churches (or church people) involved in their communities.